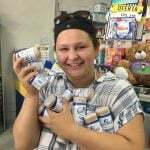 Volunteer Honduras: My time here was incredible I learned so much about medicine and the culture here and about myself too. I always felt safe and knew I could ask Rafael or ABV if I ever needed anything. 1.- How was the local ABV Coordinator and the support provided in-country? 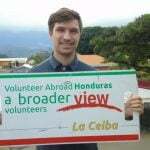 Volunteer Honduras: Everything with the coordinator was great, my situation was slightly different as I know some people here in Honduras who were able to come pick me up at the airport, but Rafael was able to accommodate this and was fine with the change of plans. Also if I ever needed anything from ABV they were always extremely fast in responding to my questions and sent me reminders in country and were very accessible if I was to need anything. At the program: I was surprised that I was able to do a variety off things in multiple hospitals, I assumed we’d be at the same clinic most of the week but there were multiple sites and Rafael was happy to accommodate you if you preferred going to a certain one etc., which was nice to have a variety. At the accommodation: I was a bit surprised at first that most of the family weren’t too talkative, I’m used to people explaining things and having plans and being in the loop haha so just there was a small lack in communication, but that’s partially my problem too. they were always willing to talk to you and explain things if you put out effort and had any questions they were very helpful you just have to take initiative and ask! Also after the first day or two I think we were more comfortable so it got easier to ask questions and feel at home! About the country. To be honest not much surprised me about the actual country, I’ve been to parts of Mexico and other places before so it was similar, but I was definitely blown away by the landscape and amount of nature here though it was gorgeous. At the program: it was hard adjusting to the language and so I would sometimes need to speak slowly and ask other people as well to speak slowly, and it seemed like the nurses especially had little patience with you if you couldn’t pick up what they were saying to you like right away, but they definitely grew friendlier as the program length went on and by the last day I could hold conversations and they were also used to me and grew happier to see me instead of annoyed haha but I’d suggest some Spanish refreshers before coming if you can it’ll help you acclimate faster to the program. Clothing: Like everyone always says, definitely bring light and loose clothes, I brought leggings and like a lightweight jacket but I never wore it at all during summer it’s not needed just pack light 🙂 I would recommend bringing multiple pairs of really comfortable shoes you can stand in for hours because in the hospitals you’ll do so much standing so you’ll want to be comfortable. Donations: I’d say honestly anything medical you can bring, definitely do. I’d recommend bringing extra scrubs for the second hospital doctors because they love getting new scrubs they were really excited about mine haha, also they always wanted to borrow my blood pressure cuff because they are pretty cheap and break easily with much use so they’ll always need more. Weather: as you already probably know now, it’s extremely hot but especially humid here so you’ll be sticky, so keep that in mind if you sweat easily or have oily skin or whatever for when you pack. The humidity makes you very sticky very fast. a.- like I said before be proactive in making an effort to talk to the family here and the doctors and nurses. You might sometimes feel like you blend into the background but don’t be afraid to just hangout with them and talk to people. I had a lot of embarrassing moments but the more mistakes you make the better you’ll be for the next time. Take advantage of being around such an exotic culture and meet new people and step out of your comfort zone you won’t regret it. 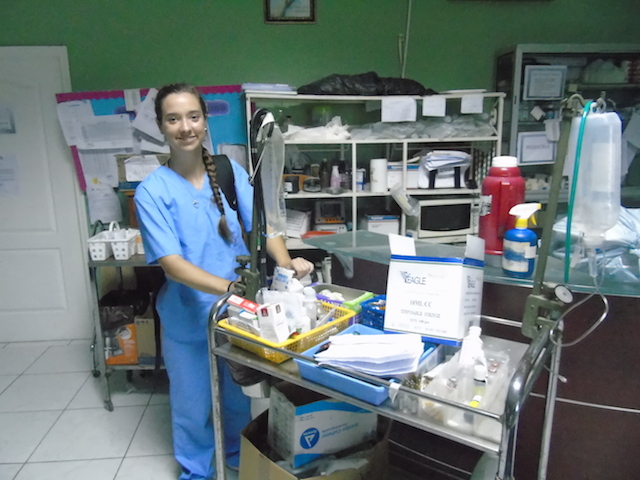 My time here was incredible I learned so much about medicine and the culture here and about myself too. I always felt safe and knew I could ask Rafael or ABV if I ever needed anything. 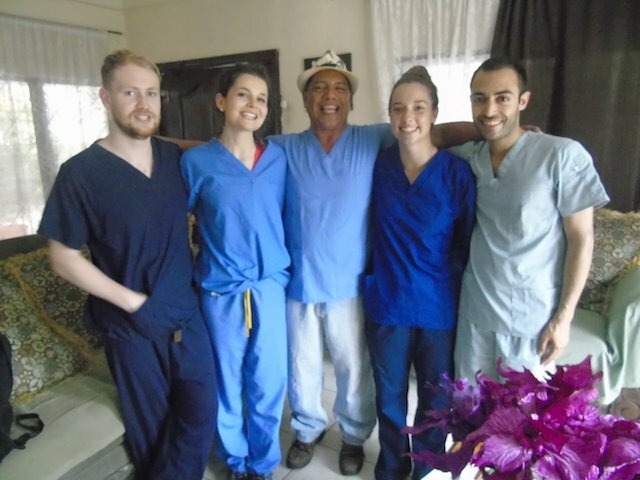 My experience has really helped me see my future in the healthcare field and has opened my eyes even more to my desire to do work as a medical professional in other countries and help as many people as I can. I did learn however that it is much easier to help people by gaining their trust first, and that it takes time to gain trust. You can’t expect to be welcomed with open arms the first day you’re there. I learned how important it is to put out effort and let some time pass in order to feel comfortable there, and to let the people there feel comfortable with you as well. I will take the experiences I had and use them and my knowledge now for my future career and hopefully I’ll end up back in Central America again, maybe even here! I always felt safe in the neighborhood here it’s a gated house and very close to the hospitals, only a 1$ can ride into the city so that was great. I loved the food here, it’s a lot of carbs which is delicious I love carbs and I’m definitely going to start using plantains in my cooking now. 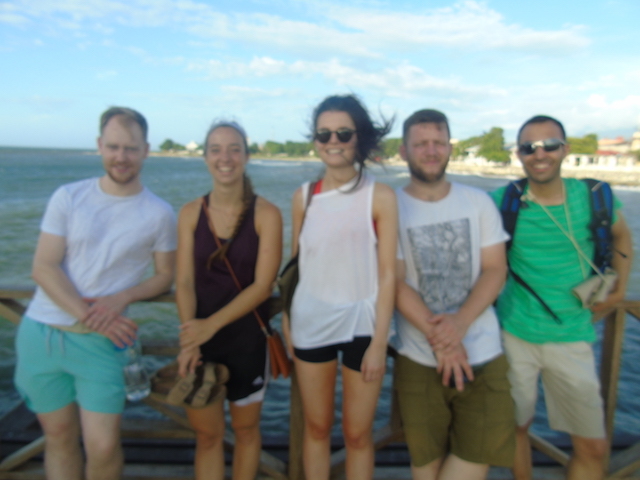 We had baleadas, chicken steak fish rice beans plantains bananas and lots of coffee. There were some people here that were vegetarian and I think it was a little harder for them but if you tell them any dietary restrictions you have they’ll accommodate you. Program: my favorite memory of the program was definitely getting to watch the C section surgeries it was incredible. I think there’s nothing more amazing than watching a life come out of another life haha it was incredible. Also getting to work with babies, which I asked if I could do, the newborns in the surgical area was so cool they were amazing tiny humans, I’ve definitely changed my ideas to consider pediatrics now. 8.– How was the ABV USA support prior traveling? I always used the online chat and they were great about responding I never had to wait more than five minutes for a response to my questions and they always sent useful links to help you get a feel for what you’re doing, prices, vaccinations etc. Website was very clear and straight forward I and I was able to login and check my passport and other tabs easily, they tell you everything you need and like I said if you’re ever confused just chat them it’s super easy and they always respond! Definitely willing to talk to other volunteers if they have any questions, I had a great experience and would love to share it with others! 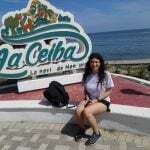 I actually did a google search for “nurses without borders” because I’ve heard it was a thing that nurses could do, and I didn’t find that, but I found ABV instead and just started browsing around and I found out La Ceiba, one of the places you can go to, is two hours away from where my boyfriends family lives (Olanchito Honduras) so I could double up and do both things it was perfect!